A service level agreement is an agreed-upon level of service expected from a supplier, defining the metrics for measuring the service level, and the penalties or remedies in case of non-conformation to the levels. SLAs are decided upon between the companies and external suppliers. SLA is a critical component of any outsourcing vendor contract. As defined earlier, beyond mentioning the service levels, it also mentions the remedies in case of non-conformation to agreed upon levels. A major hardware company would enter into an SLA with a support provider company to decide the service level provided to the customers. SLAs play a vital role in IT vendor contract. The agreement clearly states all information related to contracted services and its agreed-upon service levels in a single document. To bring transparency and accountability in contract, it has clear metrics, responsibilities of both parties and expectations from both parties. Any contract without a clear associated SLA is prone to deliberation in future and misinterpretation. SLA protects both the parties from each other and ensures contract compliance. The contract should ensure SLAs are aligned with the objectives of the business engagement. Misalignment of objective would make the service contract prone to bad service quality, and customer experience. A well-drafted SLAs have two components: Services and Management. 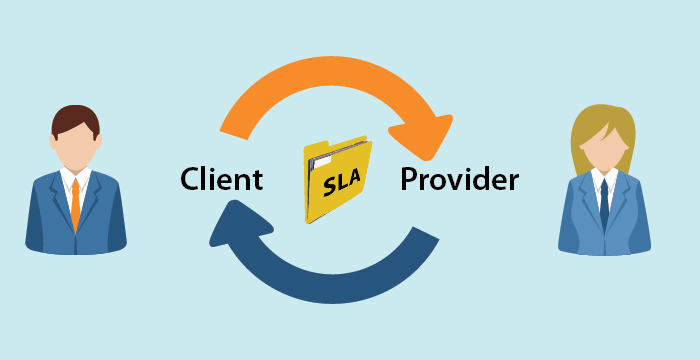 The service component of SLA includes service specifications, conditionality of the service, the time duration for each service level, responsibility center in each party, escalation process and price-service trade-off. Management component of SLA includes metric standards, a method of measuring and monitoring, reporting structure, data points to be analyzed and frequency, conflict resolution process and indemnification clause and process of updating of SLA. Management component is of higher importance as changing service requirements would require a strong management process for updating and communicating the SLA across the parties. Also, the most important clause is indemnification clause. An indemnification clause is a contractual shift of risks between the parties. It involves the obligation of one party to pay for losses the other party is liable to for, in case of any losses related to the agreement. Generally, the metrics tracked for SLA compliance are service availability, defect rates, service quality, and security. Service Availability can be measured in terms of the amount of time the service is available. Defect rates are the percentage of errors in service delivered. Production errors delayed service, incomplete data availability can be classified as Defect rates. Service quality level is measured by analyzing the final output levels and whether they conform to set standards of the organization. 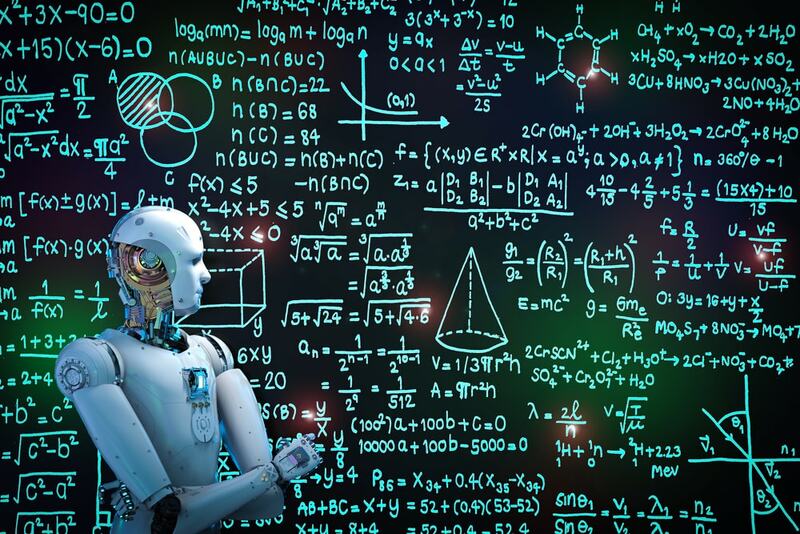 Network security and data breach occurrences can also expose the customer to business risks and measure the security levels and occurrences of breaches define the security levels. 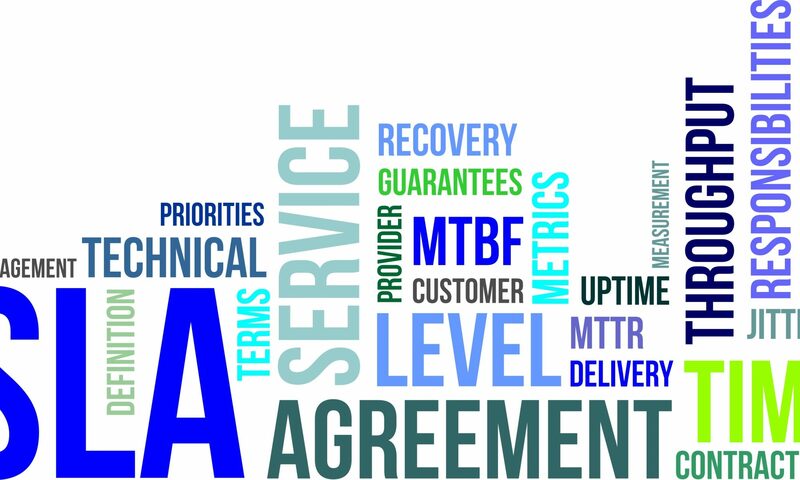 Service Level Agreement is the heart of any third party contracts and it is these SLAs which define the integration level in processes of the two organizations. A well thought out SLA will define the success of the contract and future relationship between the supplier and organization. VComply provides C.L.A.P. (Contacts, Licences, Accreditations, Policies Management) service to help an organization effectively track contracts and their relevant SLAs along with reporting any untoward situations to higher management. To know more about contracts management, click here. Next PostNext Porter’s five forces- determine how attractive your market is, increase business!